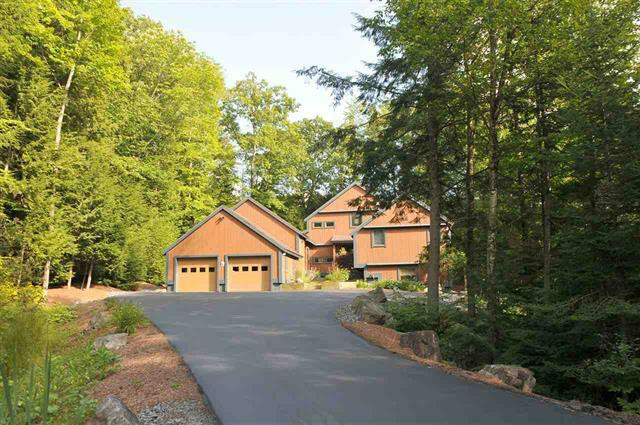 Custom-Designed 4BR/4BA Post & Beam Home on Golf Course! This home is a must-see! 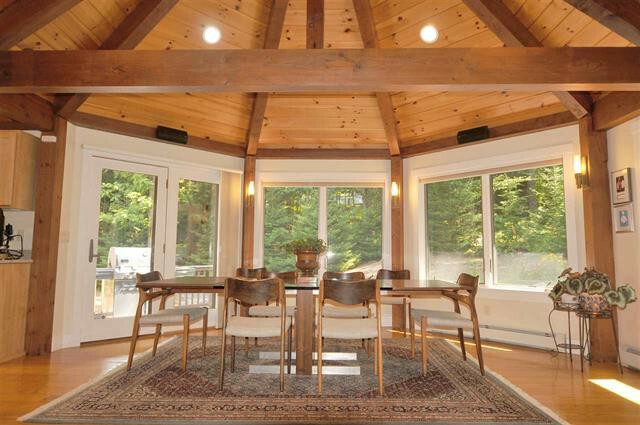 Featuring cathedral ceilings throughout the main living area with large fireplace and flair of glass overlooking the open space that leads to golf course area and ski trails. Open kitchen area with state of the art cabinetry, appliances and ample counter top space plus its own butler's pantry room. This 4-bedroom, 4-bath home lives large and allows for family and friends yet affords plenty of privacy thanks to the spacious design. The master suite with large bath is nicely situated for privacy on the main level. Second level has 2 bedrooms, loft and nice sitting area plus bath. Lower level for family room, games and plenty of storage space plus laundry and bath. Complete with an attached 2-car garage with storage and easy access. 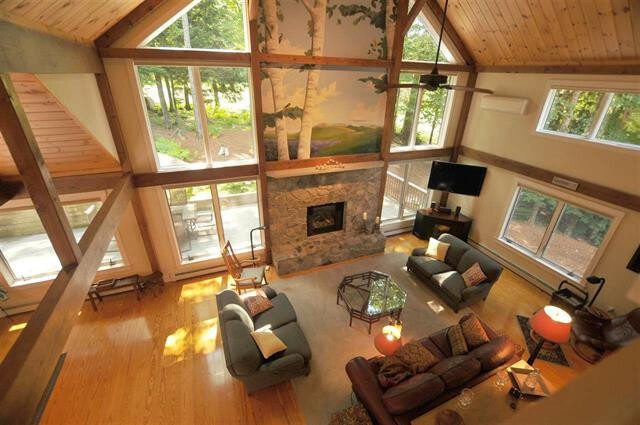 Great location to take advantage of over 36K of groomed cross-country skiing and snowshoeing trails offered in Eastman. Call Carol Shepherd at 603.568.0880 or email carol@sheprealty.com for more information or to schedule a private showing of this gorgeous custom-designed home!